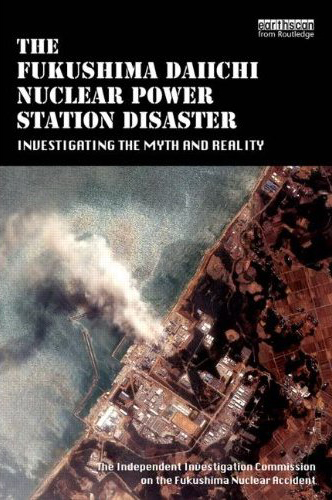 The English edition of the Report by The Independent Investigation Commission on the Fukushima Nuclear Accident will be published on the 3rd anniversary of the 3/11. Bulletin of Atomic Scientists will run anexcerpt of the Report in the upcoming (March/April 2014) issue of the Bulletin. To view the article, registration (charge-free) is necessary.